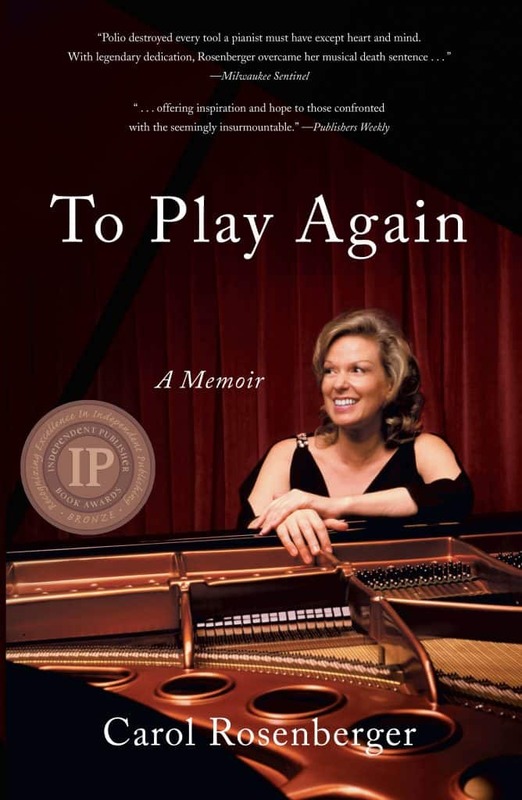 "To Play Again" Wins Independent Publisher Book Award | Carol Rosenberger | Delos Music | Outstanding Classical Recordings for over 40 Years! The 2018 Independent Publisher Book “IPPY” Awards have announced gold, silver, and bronze medalists across 83 categories, and Delos Director and recording artist Carol Rosenberger‘s To Play Again was named a Bronze Medalist in the “Autobiography/Memoir” category! 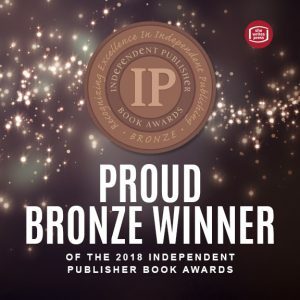 Congratulations to Carol!